“I’m extremely inspired by what PPI (Powering Potential Inc.) is doing. It’s an enormous benefit for the kids to have access to technology. 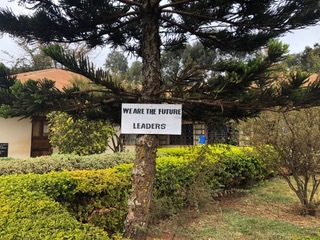 There’s no question that having this access will only enhance their education and their overall knowledge of the world.” — Tyana Kurtz, visitor to Welwel Secondary School in Tanzania. Welwel is a government-administered co-ed public school located in Tanzania’s northern Arusha region. 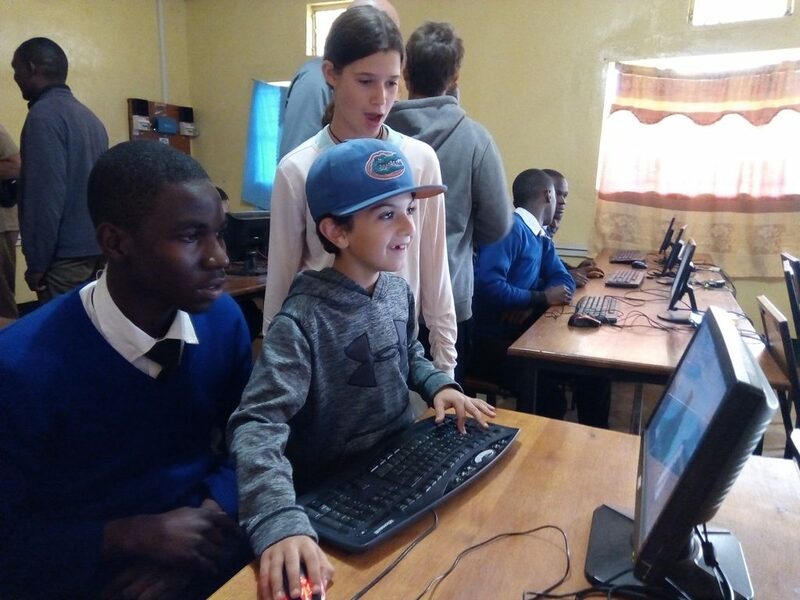 In 2011 Powering Potential installed a SPARC lab (Solar Powered Access to Raspberry Computing) for Welwel, and for seven years its students have been enjoying access to PPI’s award-winning digital educational program. In August 2018, Powering Potential friends Dana and Bruce Freyer visited Tanzania with their family. 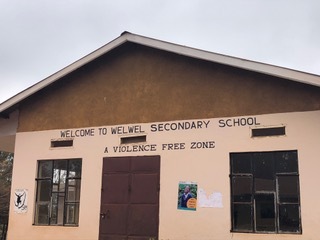 During their trip, they had the opportunity to visit Welwel School. We spoke with their daughter, Tyana, to get her impressions. “I was impressed by how committed the Tanzanian students are to their education. Some of them have to wake up before the sun is up to walk several miles to school. They really appreciate what they have,” Tyana said. “I knew they would not have access to the same things our children have in the United States, but to see the school and the students front and center, firsthand, was very eye-opening,” she continued. During their visit, Tyana and her family stopped by Welwel’s SPARC lab and had a chance to talk with some of the students and teachers. Many of the students were very excited to meet Americans, and they had many questions about what life was like in other parts of the world. Tyana expressed gratitude that her husband, Scott, and children, Zachary (13) and Sydney (11), were with her during the visit, and said that she was thankful for the opportunity to see what life was like in other parts of the world.